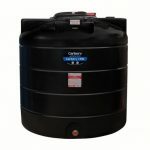 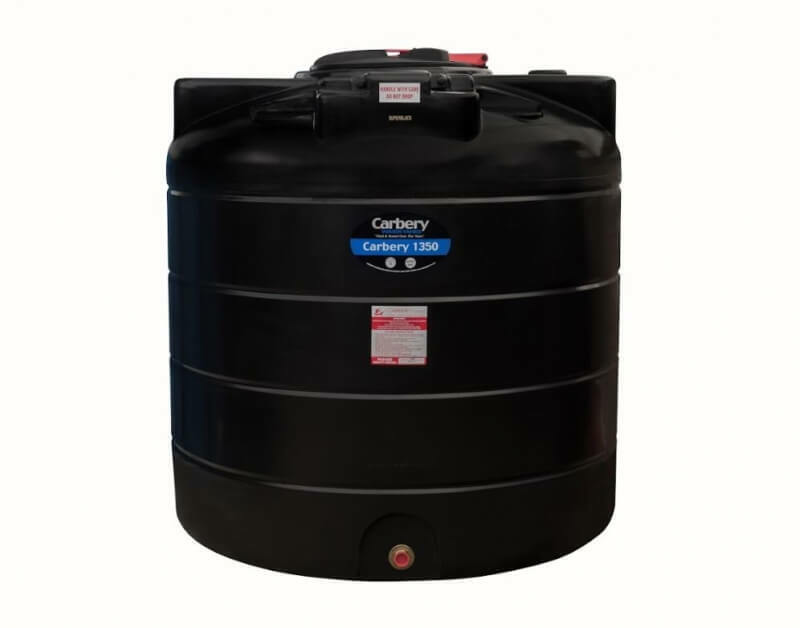 Carbery Aboveground Rainwater tanks are ideal for the storage of water in both domestic, commercial and agricultural environments.. these tanks available in a range from 900 to 9000litres can be used for both non-potable water supply back-up and for rainwater harvesting. 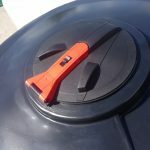 The aboveground rainwater tank range is ideal for existing premises, since it negates the requirement to undertake extensive civil works, as each tank can simply be placed directly on to a suitable base. 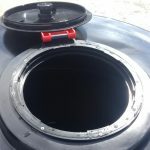 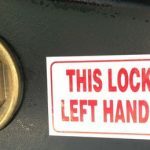 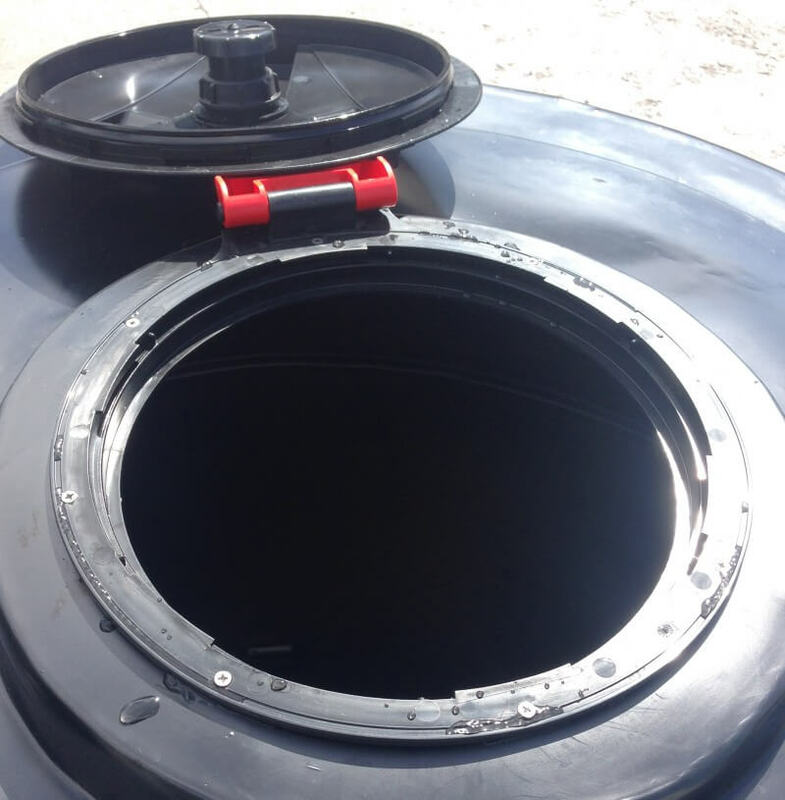 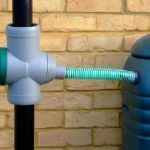 All tanks incorporates a tank connection outlet, allowing with the addition a linking pipe Carbery Rainwater Harvesting Systems to be expanded limitlessly and effortlessly, via the inclusion of additional storage capacity. 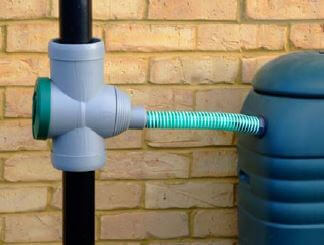 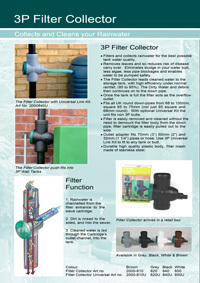 This product also comes with a factory fitted manhole (382mm). 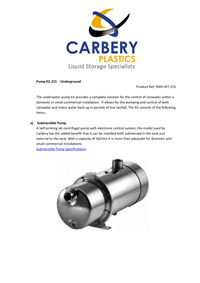 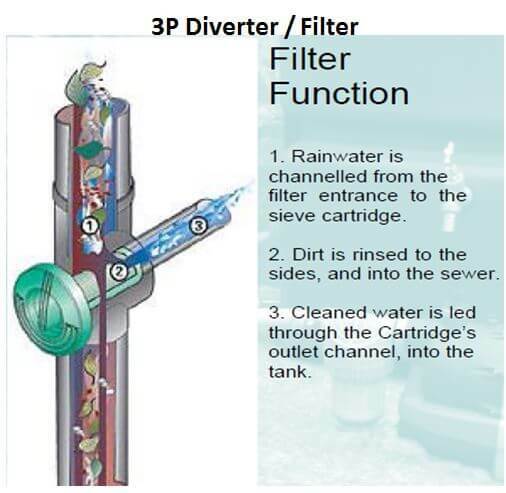 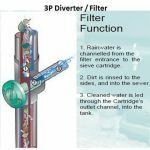 In addition to this, Carbery can supply a 3P filter & diverter kit to allow the connection of carbery rainwater tanks to your premises’ downpipe. 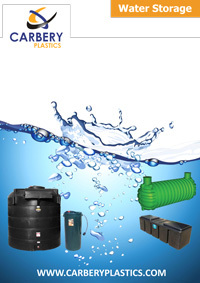 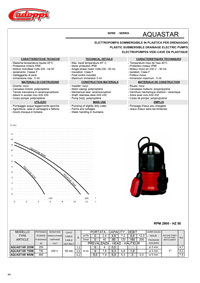 Furthermore the are 2 options for submersible pumps – A basic system and Advanced system with Mains supply top-up and controller.